This is really a god-sent for a lot of people who still love or need VB6. Thanks! The problem with VB5 is that every so often some pieces seem to be missing (generally .chm or .ocx) and not always a frantic search on the web is enough to get them. Should this also apply to VB6, it might be a good idea to add here a small library of the "most wanted" ones. I'd be glad to contribute a few myself. 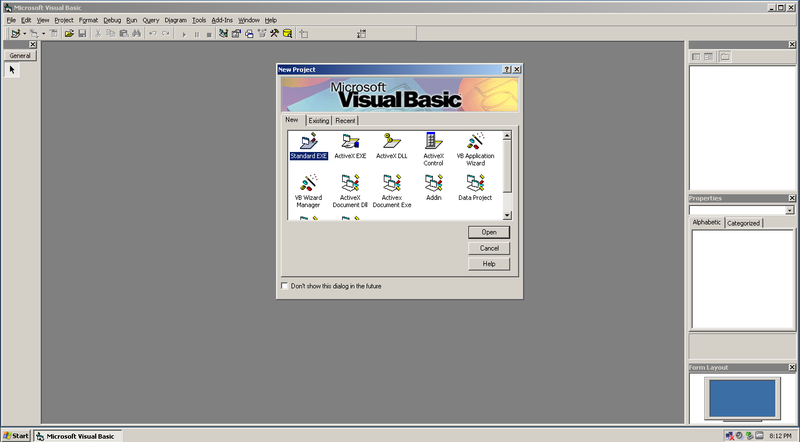 Does this site have a Product ID for ID Microsoft Visual Basic 6.0 Professional?